Before there was a bloody Mary, there was the red snapper drink. Though difficult to prove definitively, it is widely accepted that the drink we now call the bloody Mary was first created in Paris France in the 1920’s at a bar called The New Yorker. What most people in the U.S. don’t realize is that this cocktail was not made with vodka. The original spicy brunch cocktail was made with gin and called the Red Snapper. 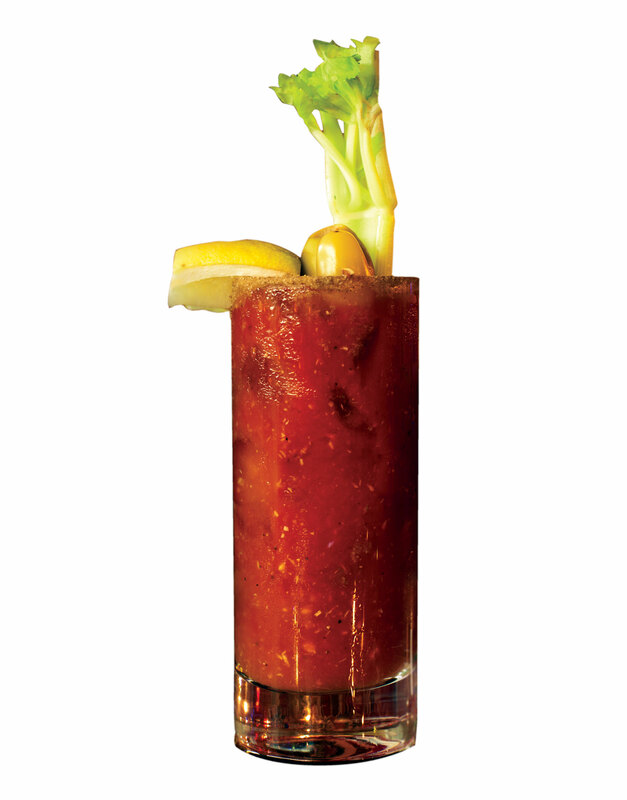 It wasn’t until the 1960’s that vodka surpassed gin as the most popular bloody Mary spirit of choice. Next add a large dollop of fresh horseradish –not some horseradish sauce, the real thing! Don’t skip this ingredient. It really makes the drink snap. Now pour about four ounces of fresh tomato juice and stir. Keep stirring the drink as you add each ingredient. Now add 2 ounces of good gin. The red snapper is a treat for special occasions. Spend an extra dollar or two. Next crack fresh pepper, and add 1/4 a teaspoon of cayenne pepper powder or Tabasco sauce. Keep stirring and add a 1/2 teaspoon of ground mustard -sounds crazy, but trust me: it’s delicious! Add two ice cubes to a tall serving glass and pour the contents from the mixing glass. Squeeze a 1/4 lemon wedge over the top and garnish with a fresh stalk of celery, olive, and lemon wedge. Perfect! Experiment with varying amounts of each ingredient. Invite your friends to participate in mixing. Half the fun is in the making of this delicious cocktail. Options include an ounce of sherry or port wine, lime, various hot sauces, olive brine, and any tweak your imagination can engineer.